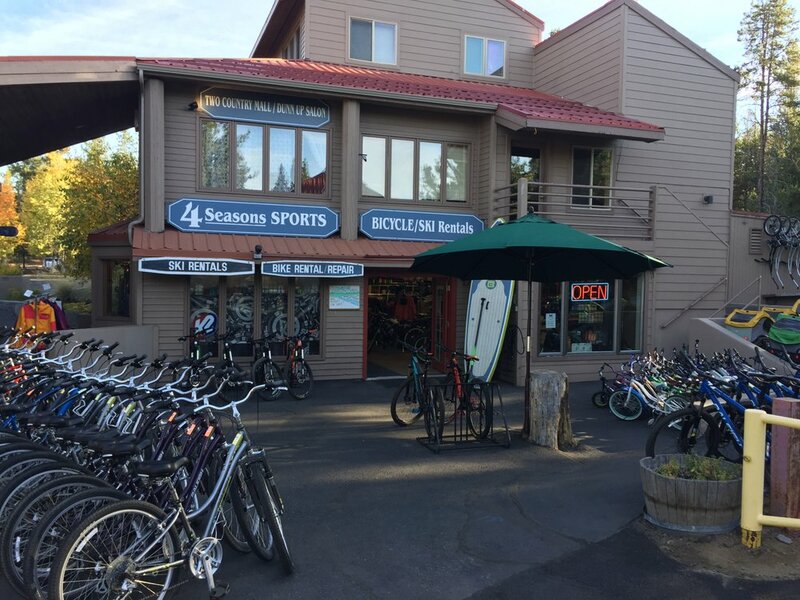 4 Seasons Recreational Outfitters has been serving Sunriver visitors and residents for over 30 years. The friendly, experienced staff at 4 Seasons is always ready to help with all your recreational needs. Whether it’s biking on the 30+ miles of paved bike paths in Sunriver or looking for a spectacular mountain bike ride, our staff is ready to direct you and outfit you with the year’s equipment. With bikes from, Santa Cruz, Orbea, Felt, Faraday, Townie, and Electra you can also find the new bike you have been searching for. If you’d rather hit the slopes than the trails, 4 Seasons is known as Sunriver’s Snowplay Headquarters. 4 Seasons demo center has demo skis and snowboards from top brands like Atomic, Rossignol, Volkl, and Jones Snowboards. Check our full snowboard selection at Lucky Chucky’s, located just next door. 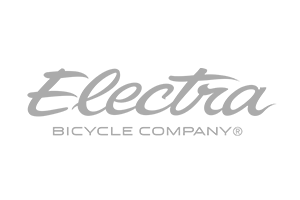 Open 365 days per year, 4 Seasons is always ready to outfit you for an exceptional recreational experience in Central Oregon. Our rental rates are the best in the area. We are open every day of the year, so stop on by and let our friendly and knowledgeable staff outfit you and your family for an unforgettable Central Oregon outdoor adventure!